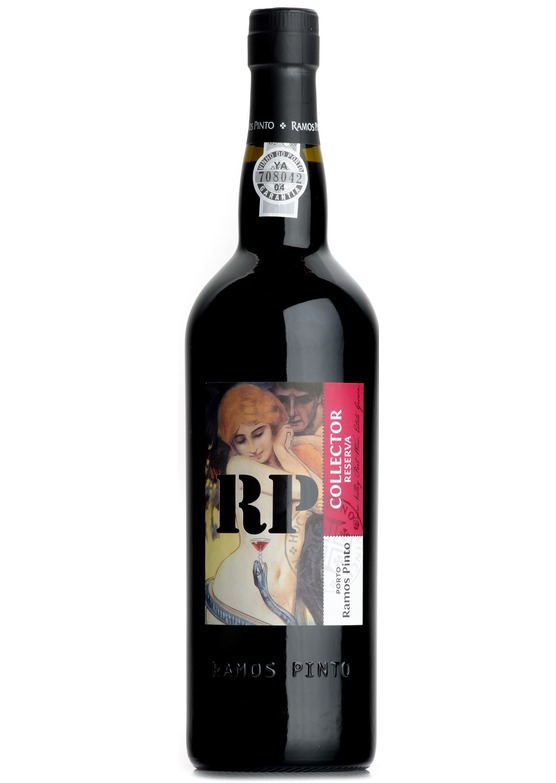 Ramos Pinto's Collector Port is streets ahead of most of the simple ruby ports on the market. It has a wonderful deep colour and aroma of spiced autumn fruits. The palate has a soft, supple texture and is packed full of layer upon layer of sweet winter berries and a touch of spicy fruitcake to the finish.